I checked my email and there is no response from VES just yet (from yesterday’s blog), but it’s only been one business day. Now I am just finishing up research on who did the earlier Underworld movie special fx. For those who aren’t familiar, Underworld is sort of Romeo and Juliet, with vampires and some kick-a$$ werewolves. 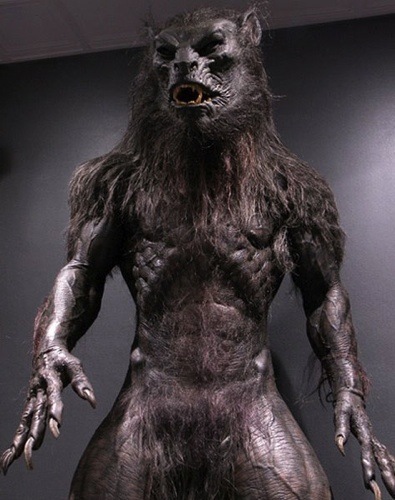 Patrick Tatopoulos Designs, Inc. did the creature fx for Underworld (2003), Underworld: Evolution (2006), and Underworld: Rise of the Lycans(2009). 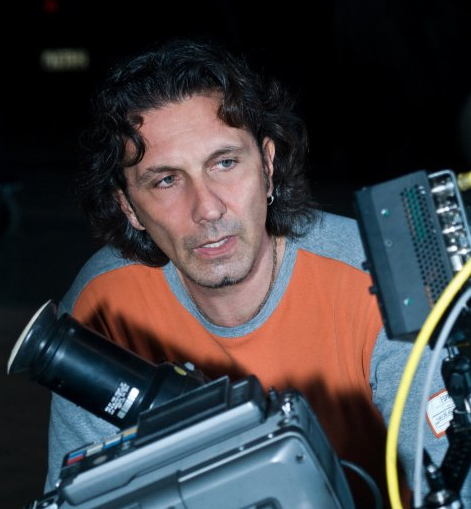 Patrick Tatopoulos even directed the third movie. A lot of critics talked smack about the second and third Underworld movies, but I enjoyed all of them and I am glad they are making a fourth movie. This brings us to the latest in the series Underworld: Awakening, scheduled for release 1/20/12. Mr. Tatopoulos was busy working on Total Recall in Toronto, Canada and was unavailable for the fourth Underworld film, so they called in another industry juggernaut Todd Masters. His company MastersFX has worked on TV series like True Blood, Fringe and The Haunting Hour, and movies like Twilight: New Moon, Super and Slither. Now Masters has put his stamp on the Underworld series. I got a sneak peak at the Aliens to Zombies Con, but I can’t wait to see in on the big screen!